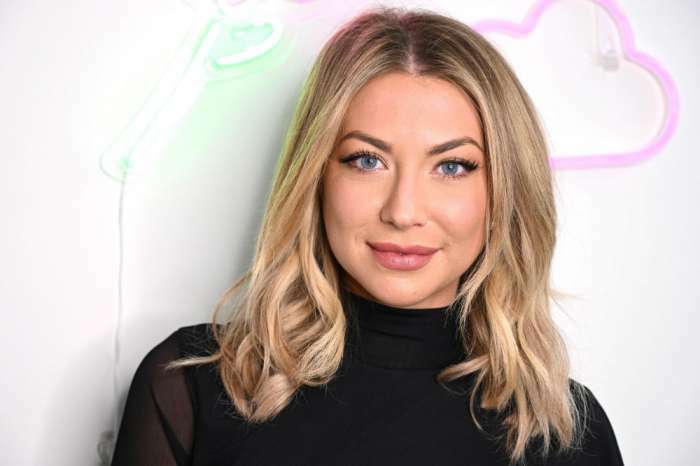 In a recent appearance on Bravo’s Daily Dish podcast, Vanderpump Rules star Jax Taylor claims that his ex, Stassi Schroeder, was the girlfriend from hell. He says that he was “too scared” of her because she physically abused him and caused him to lose a modeling job. Page Six is reporting that when Taylor dated Schroeder during the first season of VPR in 2013, he claims that she was a huge problem. He went on to reveal that Schroeder ruined his modeling job with Carnival Cruise Lines by calling them the night before and telling them he wasn’t going to do the job because it was with a girl. Taylor says he had no idea she did it, and when he woke up the next morning, he received an email that told him they had found someone else because they didn’t want to deal with his drama. The 38-year-old says that he couldn’t believe it because he was playing a dad in the commercial and it was a significant amount of money. Taylor says he couldn’t remember if he ever got payback, but he did admit that he was legitimately scared of her. But now, according to TooFab, the reality star says that since Schroeder has returned to the show, she’s been cool; adding that she is more humble and is not afraid to make fun of herself, which makes her easier to be around. He says enough time has gone by that they are able to put things aside and laugh about their mess of a relationship, and they can now tolerate each other. 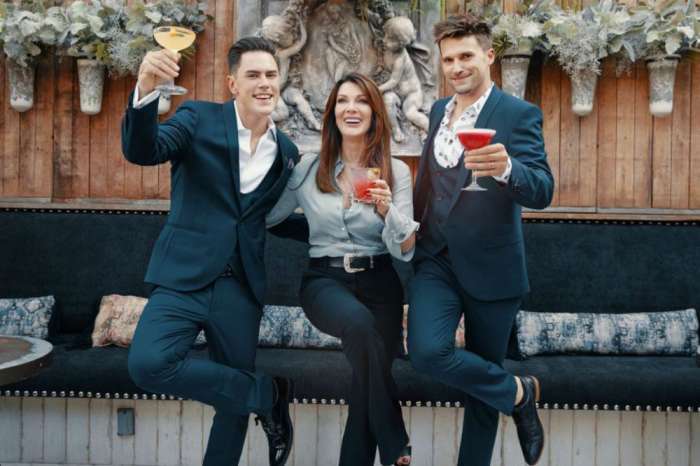 Taylor did attempt to get back with Schroeder during the Vanderpump Rules second season, but their relationship ended for good when he admitted to cheating with Schroeder’s’ best friend, Kristen Doute. Now, Taylor is in a relationship with Brittany Cartwright, and Enstarz reports that the couple spent the holidays together, despite the fact that he cheated on her with former Sur waitress Faith Stowers. Happy holidays!!! From Kentucky! @brittany #turnerfarms #prompose ? Taylor says that he and Cartwright have been working through the cheating scandal and are currently in a good place. He revealed that the two celebrated Christmas in her home state of Kentucky, and then they headed to Florida for a couple of days to spend time with his dad at Disney in Orlando before going to Miami. The couple decided to take the trips to see their families in lieu of exchanging gifts.